Watch this short video to see a roundup of last year’s event. 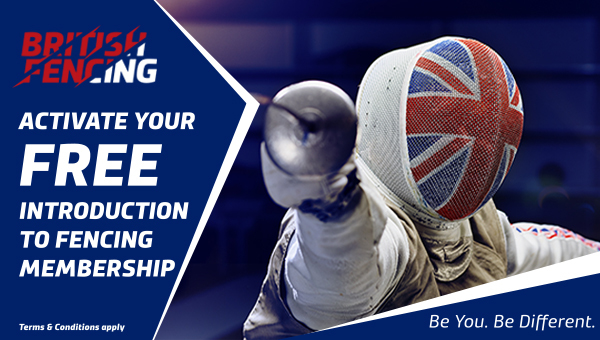 The GB Cup is a new annual National tournament for intermediate Regional fencers. 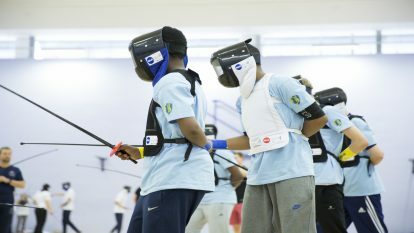 Fencers will qualify through a Regional event for the National Final – Read the press release for the 2019 event here. The aim of the event is to provide adult intermediate Regional fencers with a new annual National tournament. Regions across England, Scotland, Wales and Northern Ireland will nominate an event taking place in their region to count as their GB Cup qualifier. 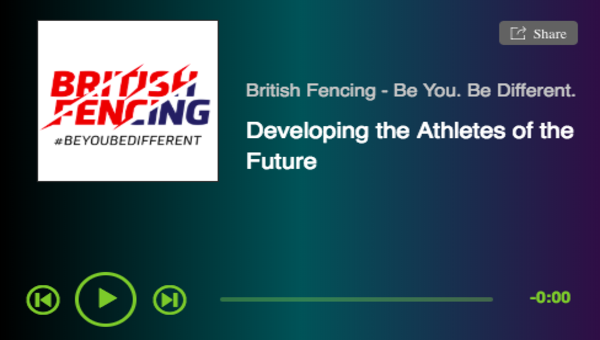 Based on placings in these events, along with the eligibility criteria for the finals event, Regions will select the two highest placed fencers in each weapon to represent their Region at the National Finals. The inaugural GB Cup was held on Saturday 23rd June 2018 at the David Ross Sports Village at The University of Nottingham. Nottingham was chosen as a location due to its central location and the opportunity to use the world-class sporting facilities offered by the recently opened David Ross Sports Village. This will remain the venue for the 2019 GB Cup which will be held on Saturday 22nd June. More information on Regional Qualifying events will be announced as they are confirmed. Please read the Regional Event Information to view the eligibility criteria and to find out more: The GB Cup 2019 Regional Event Information. The GB Cup Finals, Nottingham.